Will LG finally re-enter the Tablet market? LG made a failed attempt at the Tablet PC segment in 2011 with the launch of its Optimus V900. With the Tablet PC market in full swing, will LG bite the bait again? Its been 2 years now, since, LG made a great tablet launch with Optimus V900. A 8.9 inch monster that boasted of 168 ppi and 1280 x 768 screen. A 5 mega pixel camera and a features that were pretty good for 2011. However, somehow the tab failed and by May of that year operations came to a standstill. Now, 2 years later, LG is rumored to be making a move again in the tablet segment. With Blackberry having already burnt its fingers and resolving never to do it again, it will be interesting to note how LG, if at all it is true, decides to plan a comeback. 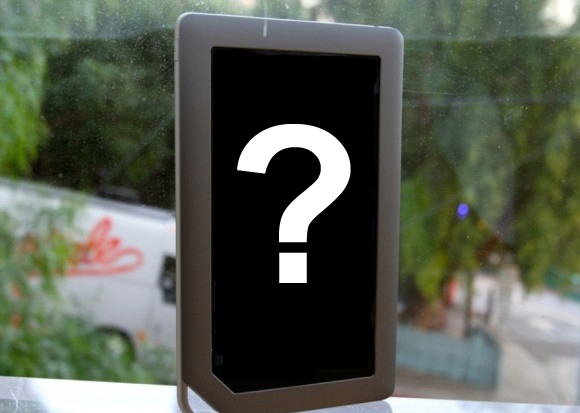 The mystery tablet is expected to be launched sometime in the 2nd half of the year 2013, probably in the July-September quarter. It is touted to be a smaller tablet than the 8.9 inch Optimus and will most probably be sporting an Android OS. According to some rumors, LG might go with Windows platform for its new tablet but looking at its past (Optimus V900 had Gingerbred Android) and present (Almost all LG phones have latest Android OS), it seems highly unlikely that LG will put its money on the risky Windows system. Maybe after a couple of successful releases. But until then, no more is heard nor known about the mystery tablet and we must all wait with baited breaths for LG to surprise us all with a comeback. 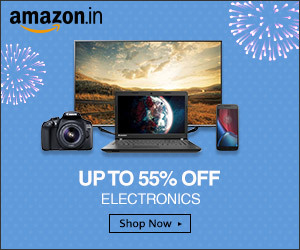 Afterall, it has made a comeback in the smartphone segment with its latest phone releases. ‘Life is Good’ with the S. Korean electronics giants.